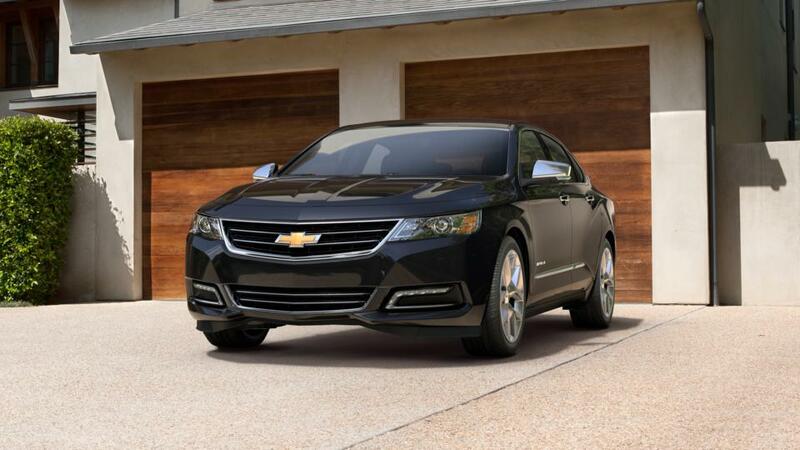 Boston, the brand new Chevrolet Impala is big, bold and spacious. Cappellino Chevrolet has a huge inventory of the new Chevrolet Impala. Its efficient V6 engine, with six-speed automatic transmission, provides great power and performance. For convenience and connectivity, the Chevrolet Impala, available in Boston, includes Wi-Fi hotspot, and android auto and apple carplay. The safety features include, airbags, daytime running lamps, and traction control. Call us or visit Cappellino Chevrolet to know more. Thank you for choosing Cappellino Chevrolet in Boston, NY - your preferred Metro Buffalo Used 2015 Chevrolet Impala Car, Truck & SUV Dealer! Please don't hesitate to Contact Us Online, Call Us at: 877-276-4761, or visit our New Chevrolet & Used Car Dealership near Springville, Hamburg & North Collins!